Check out the cool new trailer and poster for the upcoming Disney-Pixar film Coco? The bright and colorful movie is sure to be a hit this November. Be sure to watch the trailer below, and get out with the family to see this wonderful family film. 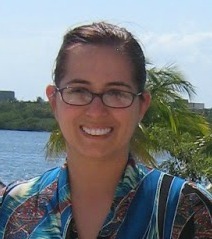 I know my family and I are looking forward to checking it out soon. Despite his family’s baffling generations-old ban on music, Miguel (voice of newcomer Anthony Gonzalez) dreams of becoming an accomplished musician like his idol, Ernesto de la Cruz (voice of Benjamin Bratt). Desperate to prove his talent, Miguel finds himself in the stunning and colorful Land of the Dead following a mysterious chain of events. Along the way, he meets charming trickster Hector (voice of Gael García Bernal), and together, they set off on an extraordinary journey to unlock the real story behind Miguel's family history. Directed by Lee Unkrich (“Toy Story 3”), co-directed by Adrian Molina (story artist “Monsters University”) and produced by Darla K. Anderson (“Toy Story 3”), Disney-Pixar’s “Coco” opens in U.S. theaters on Nov. 22, 2017. 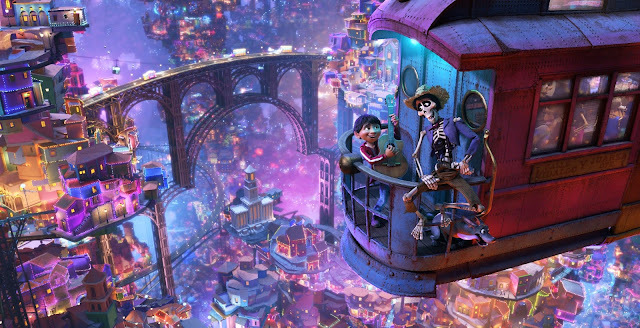 Will you be seeing Coco in theaters? 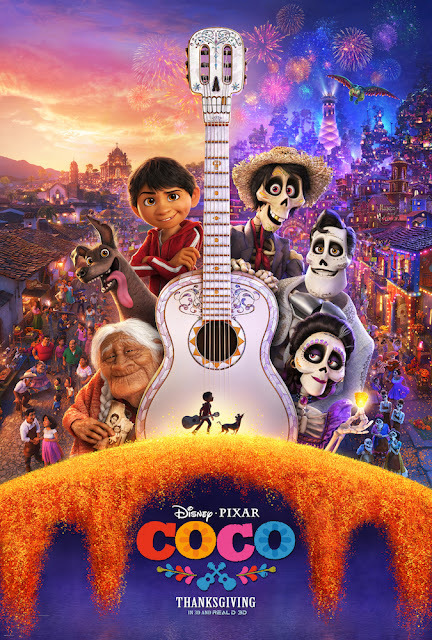 Coco does look like another fun movie to see. Disney always has terrific movies! The Disney/Pixar animation is beautiful! This looks like a nice story and I'm looking forward to seeing it. Thanks for sharing the trailer.